I adore how to videos and these two by Jake Davis shows my two favourite hairstyles so far of the year. 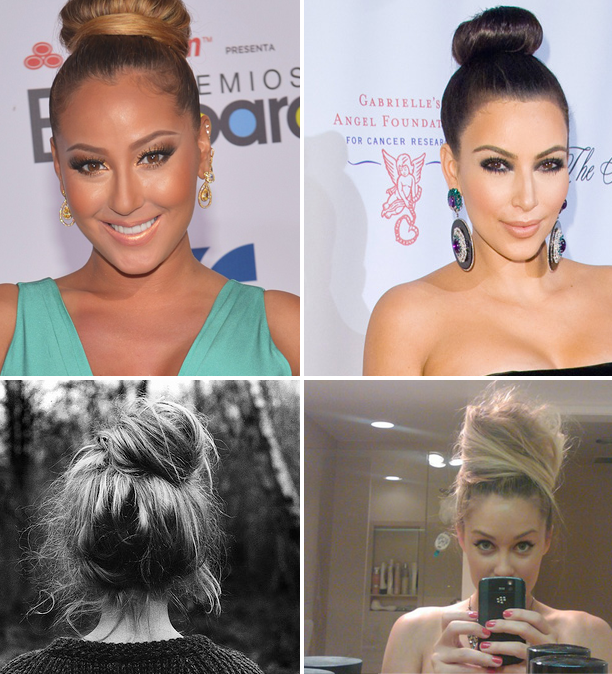 Just a few days ago me and my girlfriend Rella were having a brief conversation re buns and over the last few weeks I've been wearing my hair like that and I think a topknot/ballerina bun/messy bun is a versatile look to have especially as it can be elegant, fun, relaxing and a go to style. This video shows you how to do the topknot if it's something you would like to try. 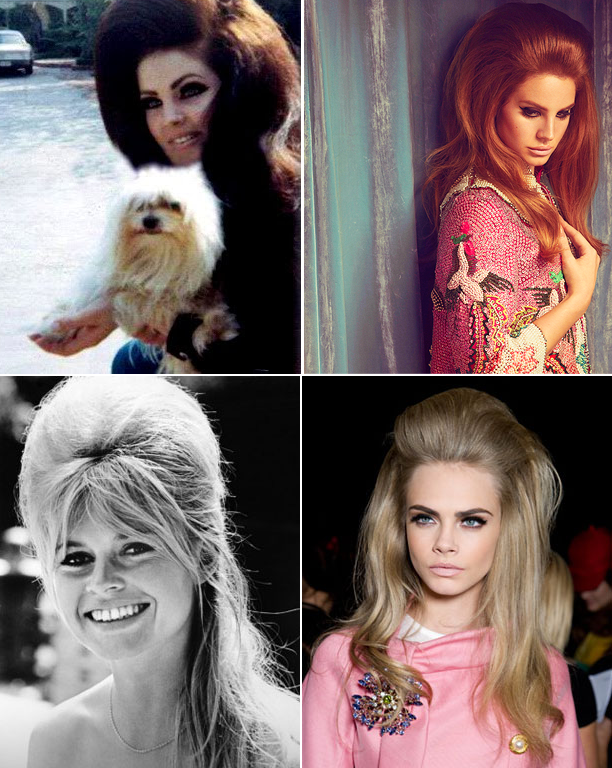 So many celebrities have been wearing this style for quite a while and it's so beautiful to do. What's been your go to hair style of the year? I could totally see you with the beehive. Yeah I know what you mean, it's a hairstyle that needs patience and time. I just want more hair so I can backcomb it to death.